Drone / UAV flights at night for monitoring and assisting pest eradication operations at a Wildlife Sanctuary Reserve in Hawkes Bay. 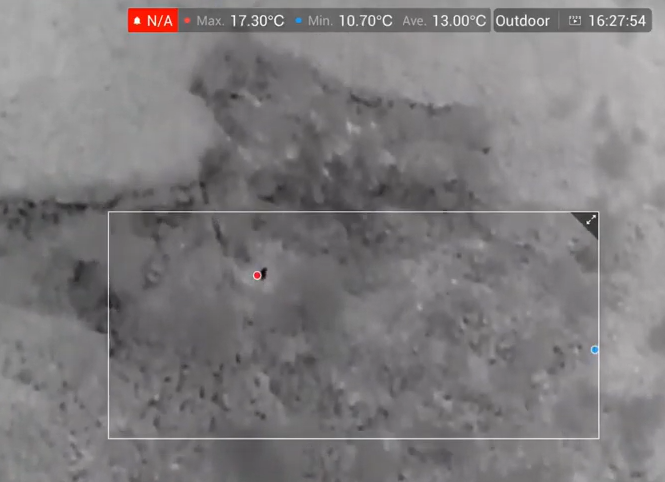 This shows the ability of a drone fitted with a high resolution thermal imaging camera, being able to locate, identify and then geo-tag pests across the reserves to assist in eradication operations and incursion monitoring. Geotagging is based on the location of the pest, rather than the drone with full motion video mapping capability available to the pilots as they are flying. Interpine has pioneered this geotagging capability for Fire and Emergency New Zealand for hotspot detection in wildfires. The following video shows a range of imagery from a evening systematically checking for pests across the Cape Sanctuary, with rabbits and wild cats being found across the area. Interpine Innovation are an CAA 102 Certificated Operator with night operations authorization and all our night operations pilots complete annual operational competency assessments with a CAA Part 141 training organization as part of this.